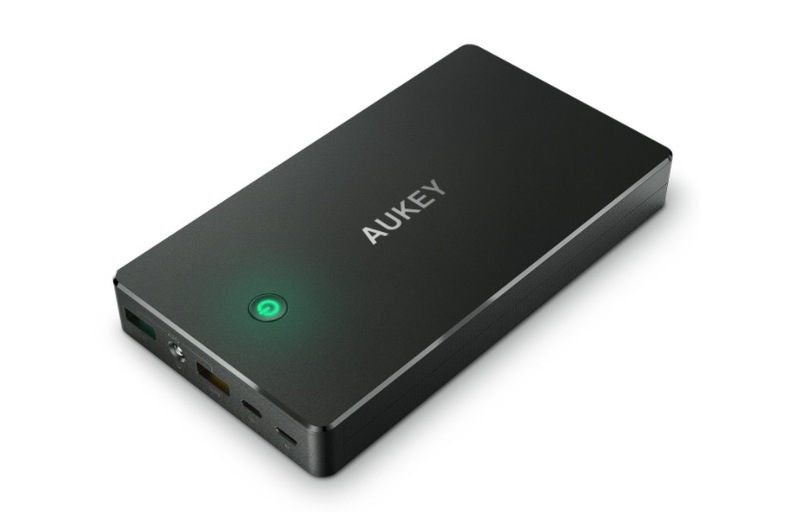 The guys over at AUKEY sent us a bunch of coupon codes to share with you all for some of their quick charging products that drop the prices up to 55%. They’ve got a dual-port car charger with USB Type-C port and Quick Charge 3.0 port for just $9 after code. They’ve also got a Quick Charge 2.0 20,000mAh power bank for $23 with code, along with a 5-port USB (with Type-C) charging station for $16 with code. The sale lasts until 8/7. All products are Prime eligible.